Premium quality! 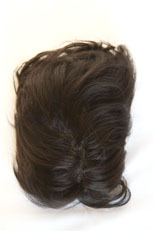 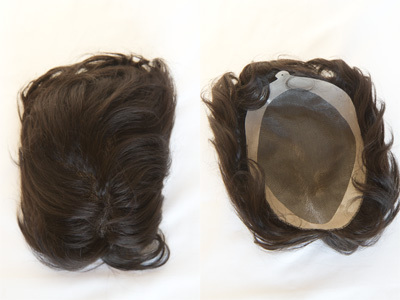 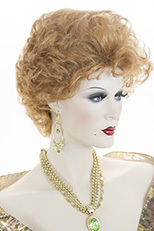 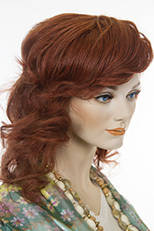 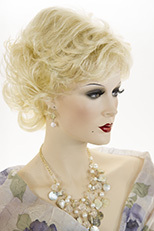 Featuring the finest human hair, hand tied to a monofilament base, which is 8.5 X 6.5 inches. 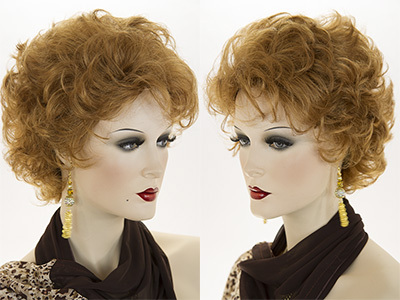 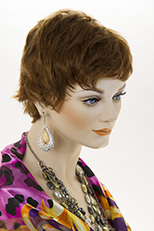 The hair appears to be growing right out of your scalp and can be parted in any direction for more styling options. 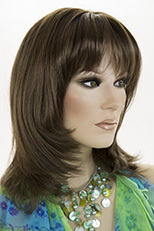 The hair length is approximately 4 inches through out, allowing enough length for the hair to be trimmed and styled with your haircut.